The eyes have it, they say. Whoever they are, they said it. On our recent short visit to Singita in the Sabi Sand Game Reserve in South Africa, we were fortunate to spend some quality time with an old male leopard called the "Camp Pan Male". He is estimated to be around 16 years old, which is very old for a male leopard (especially considering the amount of other males he's had to run into over the years). What does it "speak" to you?? Think about it for a few seconds before reading on. There's a very compelling story to this image - it was taken at the end of a very emotional sighting of him trying his best to feed on a kill he'd stolen from another leopard. His legs were wobbly, his hips looked cripple, and his teeth were worn down. He couldn't get into the very small tree that the kill was hoisted in. I will make the entire story the subject of a different post, because there's some good video footage that my wife caught of the event that would give you an idea of what went down. Anyway, here he was lying in the grass after exerting all his energy to grab a bite or two...and as he longingly looked up at the kill he was unable to wrest free from the branch it was snuggled into, he looked forlorn...defeated. I was looking into the eyes of a dying leopard. He knew it. I knew it. As of today he is still alive (it's merely a week after we were there), but his condition was pretty poor, and we were probably some of the last people to see this leopard alive...and that makes this image special to me. 3 years to be exact. 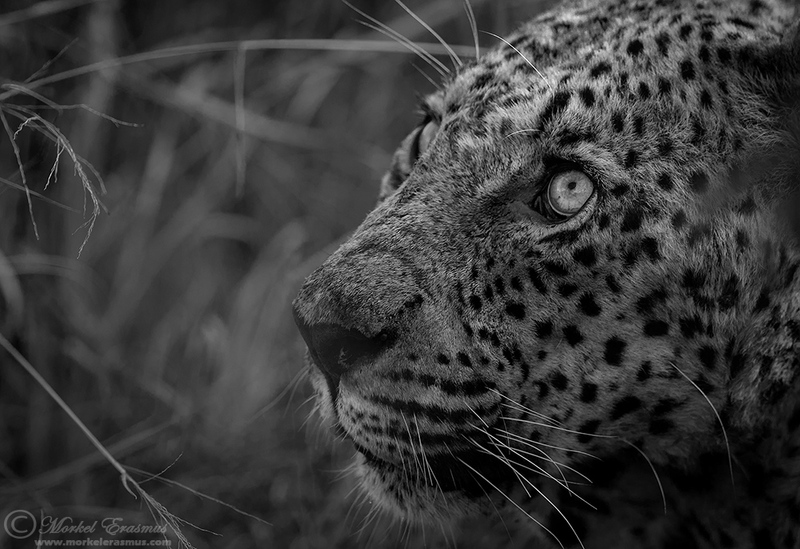 3 years since I was able to last spend time in the Sabi Sands Game Reserve, a jewel in the lowveld and one of the best places to view and photograph leopards in all of Africa. 3 years ago, I didn't have much luck. 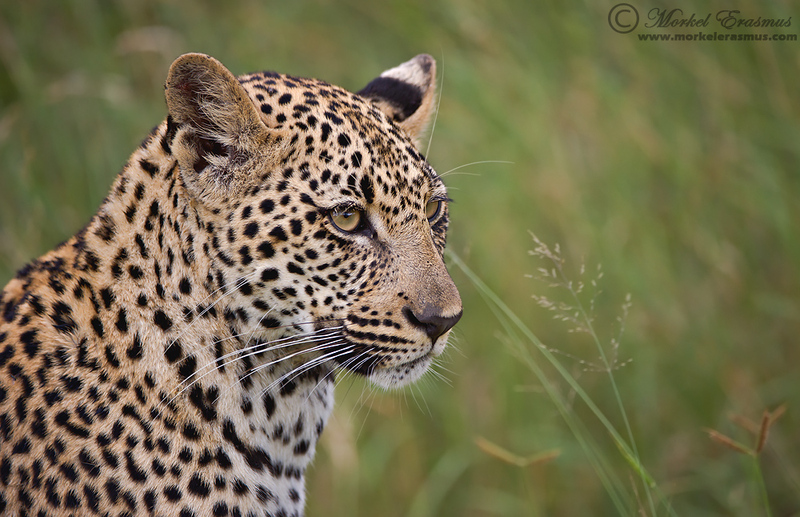 I was only there for 2 nights and with the constant rain we only found one leopard on the last afternoon as I was about to leave the reserve. 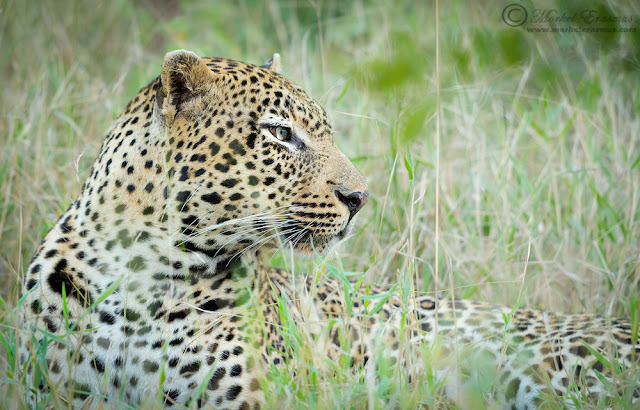 Despite living in South Africa and going on safari frequently - leopard photos are a bit lacking in my overall portfolio. 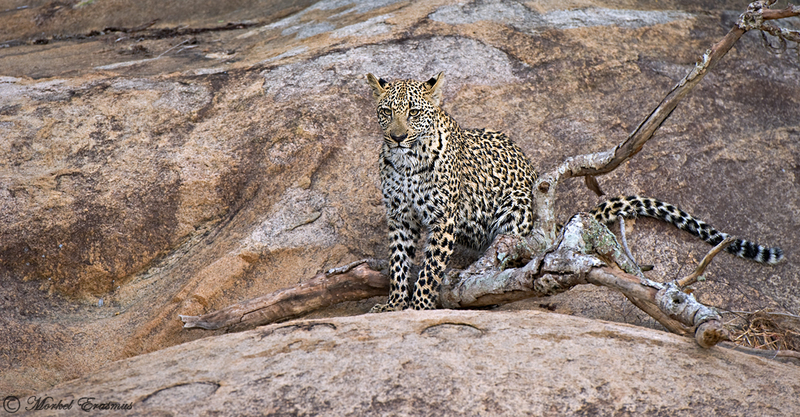 I've enjoyed amazing sightings of most of the other iconic African mammals, but leopards keep on avoiding me. THIS encounter in Kruger was the most memorable, but I am yearning for a fresh dose of leopard-awesomeness. 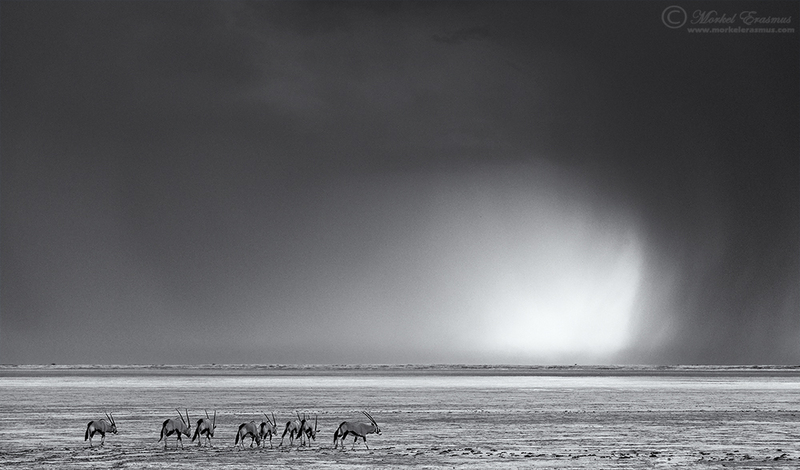 This weekend, my wife and I are returning to the Sabi Sands. Between the properties of Singita and Leopard Hills, I hope we will be lucky enough to spend some quality time with Africa's beautiful secretive predator. At the very least, we should have a great time and recharge some of our own batteries. See you on the flipside...with some new images I hope!